Get Noted With The Moleskine Classic Backpack. 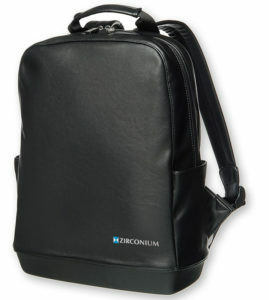 Let the most well known name in notebooks carry your brand. 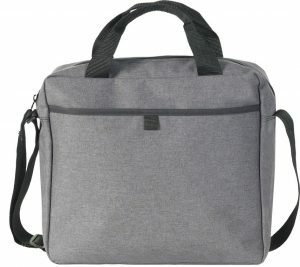 Moleskine Promotional bags are just right for urban nomads.Discreet and stylish. A black rectangle shape reminiscent of the Classic book. 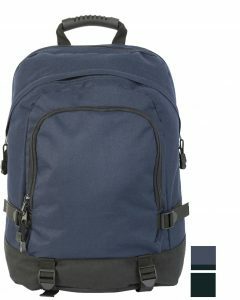 It has adjustable padded straps with sliding buckles, two side pockets and has a soft-touch matt finish. 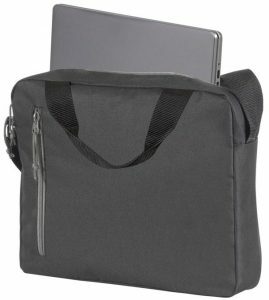 Internally it has a dedicated pocket for storing a laptop or device up to 15 inches. Size: 320 x 420 x 110mm.